Chelsea Manning, the former U.S. intelligence analyst who was convicted in the largest breach of classified information in U.S. history, says she has been denied entry into Canada. Chelsea Manning, the controversial former U.S. intelligence analyst who was convicted in the largest breach of classified information in U.S. history, says she has been denied entry into Canada. On Monday, Manning tweeted that she's been "permanently banned" from entering Canada. She included a picture of a letter that appears to alert the minister of immigration, refugees and citizenship that Manning has not been authorized to enter Canada and is "inadmissible" due to her prior convictions. The name of the sender of the letter has been redacted. The letter cites Manning's espionage charges and goes on to say "if committed in Canada this offence would equate to an indictable offence, namely treason." Manning has been lauded as a whistleblower and condemned as a traitor for leaking hundreds of thousands of classified government documents to WikiLeaks in 2010 while still known as Pte. 1st Class Bradley Manning. She said she wanted to expose what she considered to be the U.S. military's disregard of how the Iraq War was affecting civilians, and that she was motivated "out of a love for my country." In 2013, she was convicted on 20 counts, including six involving the Espionage Act, but was acquitted of the most serious charge of aiding the enemy. She announced her plans to transition shortly after her conviction. In one of his last acts as president, Barack Obama commuted Manning's sentence, and she was released from military prison in May after serving seven years of a 35-year sentence. 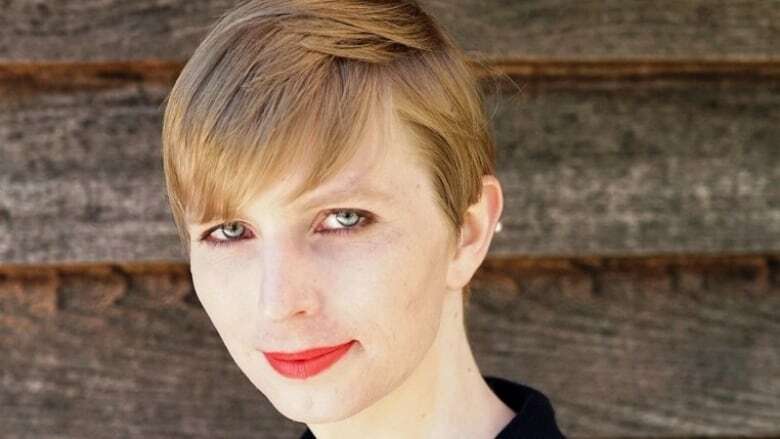 Manning, 29, refuted that comparison of charges online and said she would be challenging her Canadian denial at a future hearing. The letter suggests Manning was trying to enter Canada on Friday at the St-Bernard-de-Lacolle, Que., point of entry. The official border crossing is not far from Roxham Road, the now infamous stretch of road that's acted as a popular crossing point for asylum seekers since early this year. Immigration, Refugees and Citizenship Canada refused to comment on the case citing privacy laws. "Our government is committed to ensuring that every case put forward to IRCC is evaluated based on its merits and in a fair manner. All applicants can expect impartial, professional treatment and clear, accountable decision-making," said a spokesperson in an email. When asked about Manning at a media event in Toronto Monday, Prime Minister Justin Trudeau said he looked forward to seeing more information. 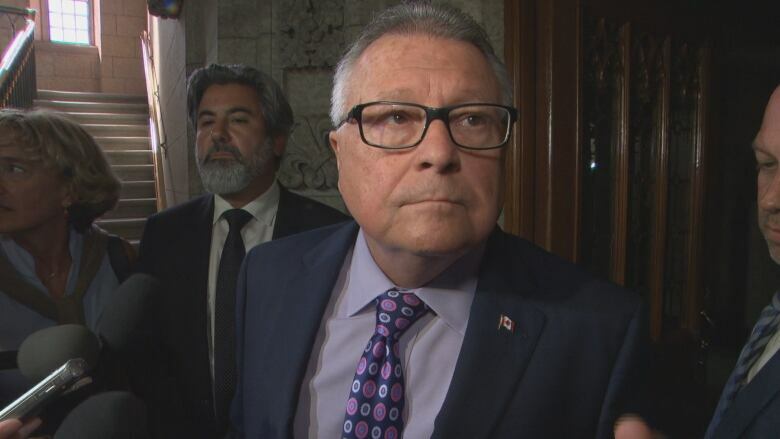 Public Safety Minister Ralph Goodale, who oversees the Canada Border Service Agency, said he wouldn't comment on specifics adding one of the criteria border agents use when either allowing or denying people into Canada is their criminal background. He said he hasn't been asked to intervene and reverse the decision. "When a Canada border service officer has exercised appropriately within their jurisdiction the judgment that they are called upon to make, I don't interfere in that process in any kind of a light or cavalier manner," said Goodale. NDP leadership candidate and Churchill-Keewatinook Aski MP Niki Ashton called the alleged denial "unacceptable" and tweeted that "the government must fix this and allow her in our country."